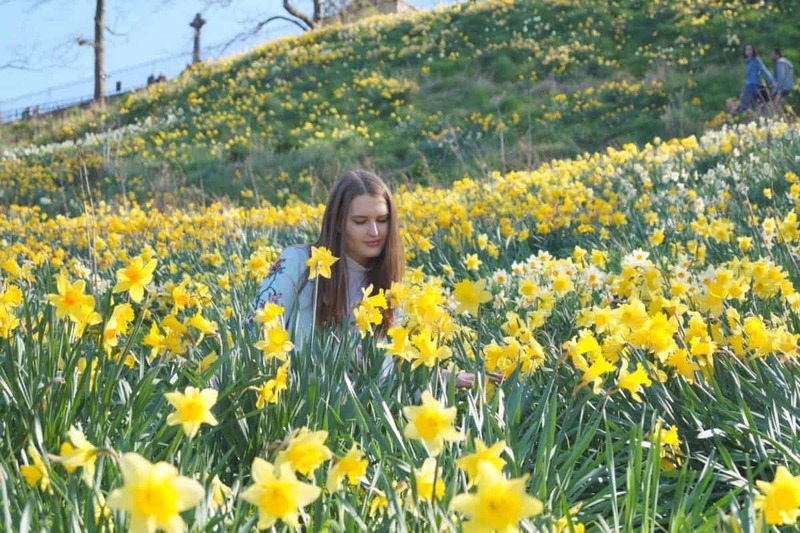 Looking for the best Instagrammable spots in Edinburgh, Scotland? You’re in the right place, keep reading! In this guide, I will tell you about the best photo locations in Edinburgh. This post was updated for 2018, so all the information listed is still very relevant! 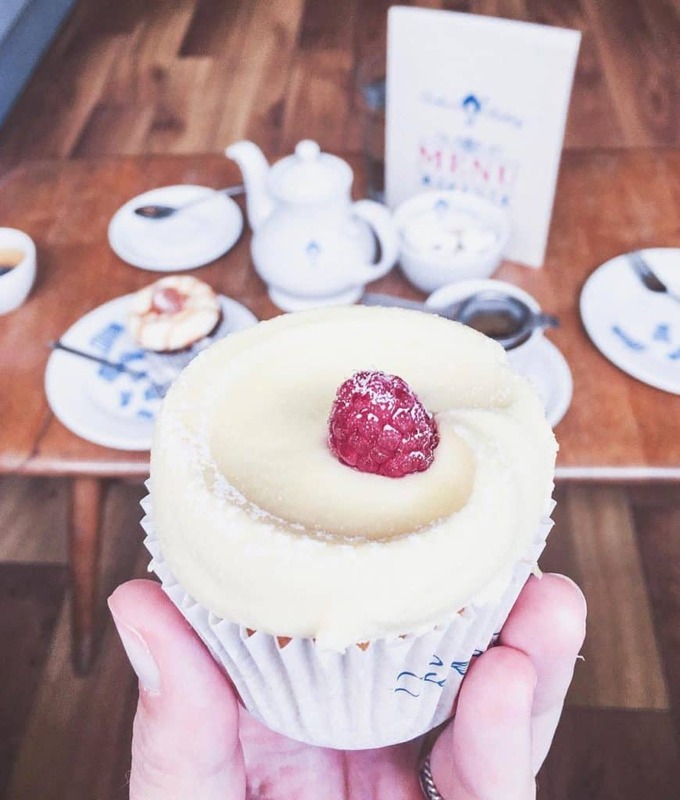 Instagram-worthy spots in beautiful Edinburgh. If you’re interested, what camera do I use to take photos, I have two: Sony A7 III with Samyang 35 mm prime lens (super flat and tiny) and Sony A6000. Photos in this post, are, however, only taken with Sony A6000 and my older camera Nikon D5100. 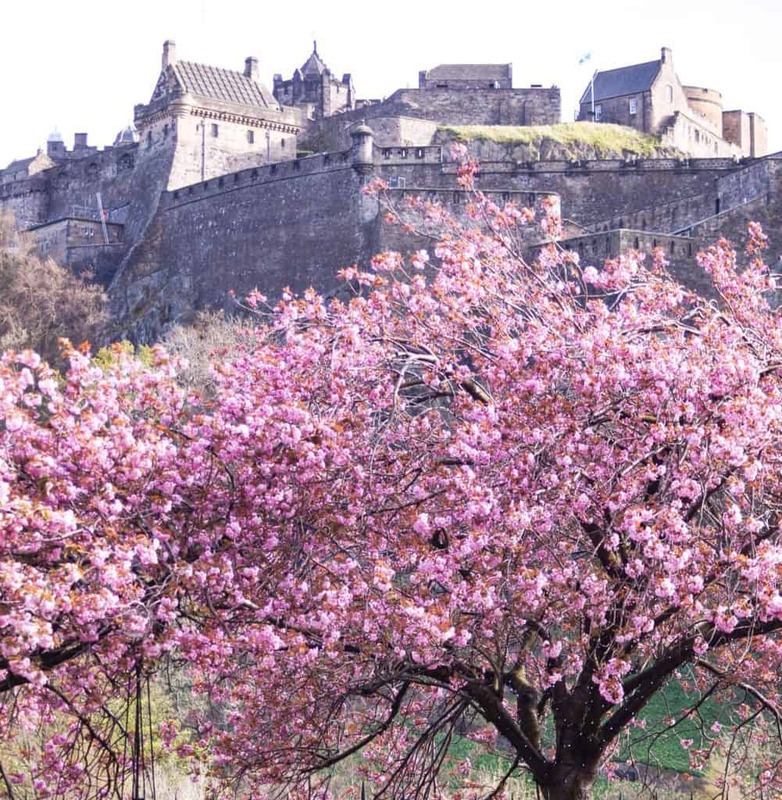 Cherry Blossom starts in the middle-to-end of April in Edinburgh and lasts until the beginning of May. The city is extremely photogenic during this time! Also, the weather is usually not so rainy, so you actually can enjoy some sunny days and take some lovely photos in the capital of Scotland. 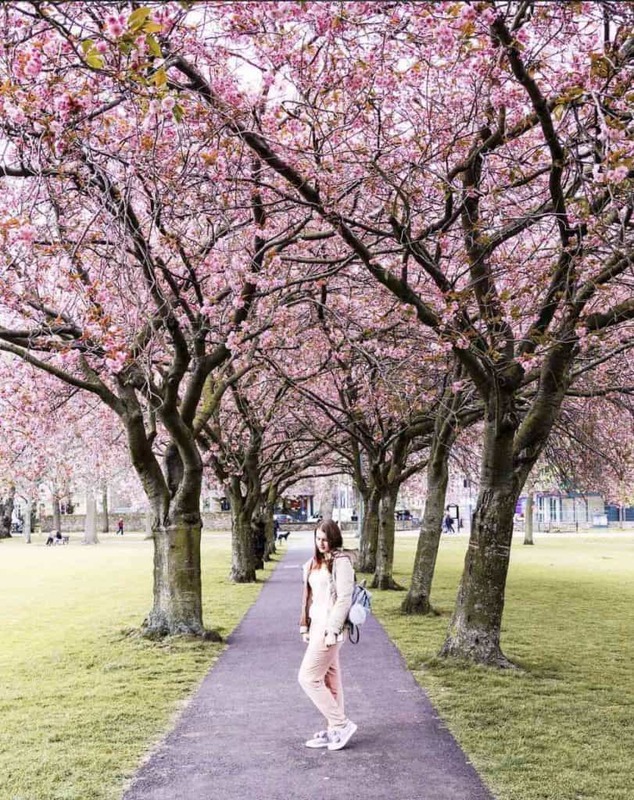 Best Instagrammable spots in Edinburgh during the cherry blossom: Meadows, the Royal Mile, Princes Street. 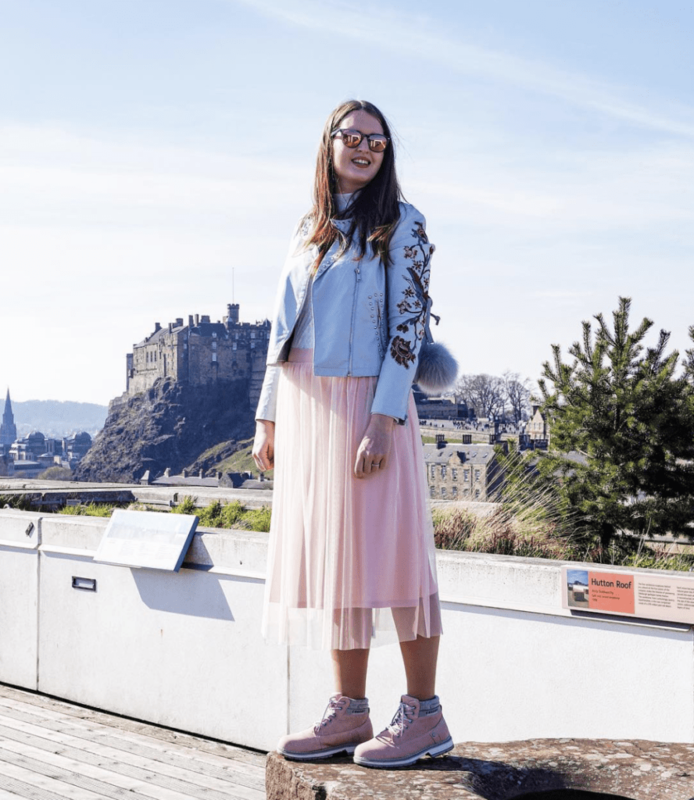 Edinburgh Castle is one of the most photogenic and Instagrammable spots in Edinburgh and the best views are from the top floor terrace of the National Museum of Scotland, Skybar and Princes Street! As I already mentioned above, you can see one of the best views over the Edinburgh castle from the top floor terrace of the National Museum of Scotland. You can also see the rooftops of almost all the buildings in Edinburgh! 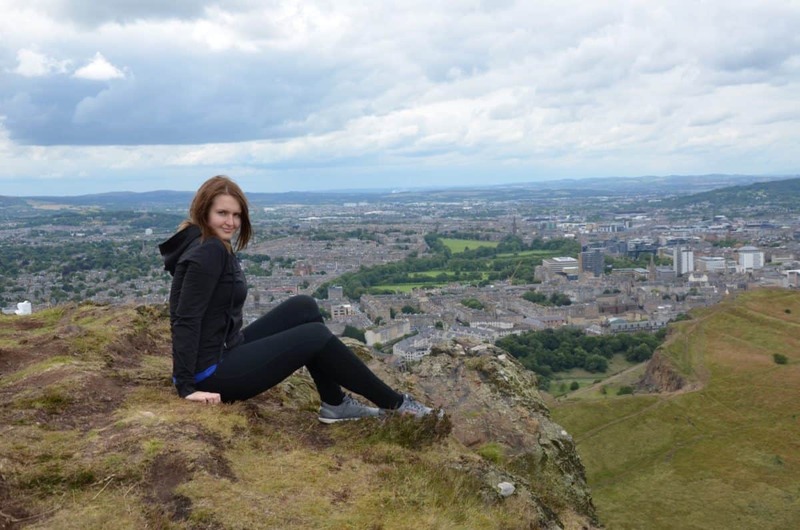 If you’re interested in the top-10 attractions in Edinburgh, I have a post for you! Arthur’s Seat requires a lot of effort, but the view is worth 1000 steps up to the hill! Find a sunny day and head there for a sunset and you’ll be surprised how beautiful it is! Calton is one of the best spots for a sunset in town. Also, it’s one of the most Instagrammable spots in Edinburgh – the views from there you can see in all the postcards from the city! 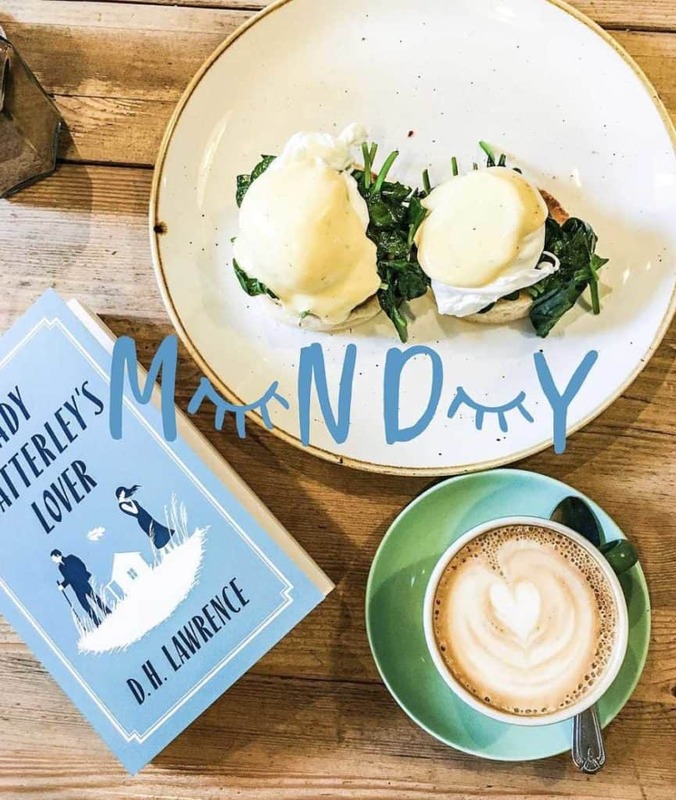 … are some of the best Instagrammable spots in Edinburgh! At some point, this street was all over the Instagram – you must have seen a street that is a two-level street with absolutely gorgeous buildings. So this street is Victoria street in Edinburgh and it’s absolutely stunning! 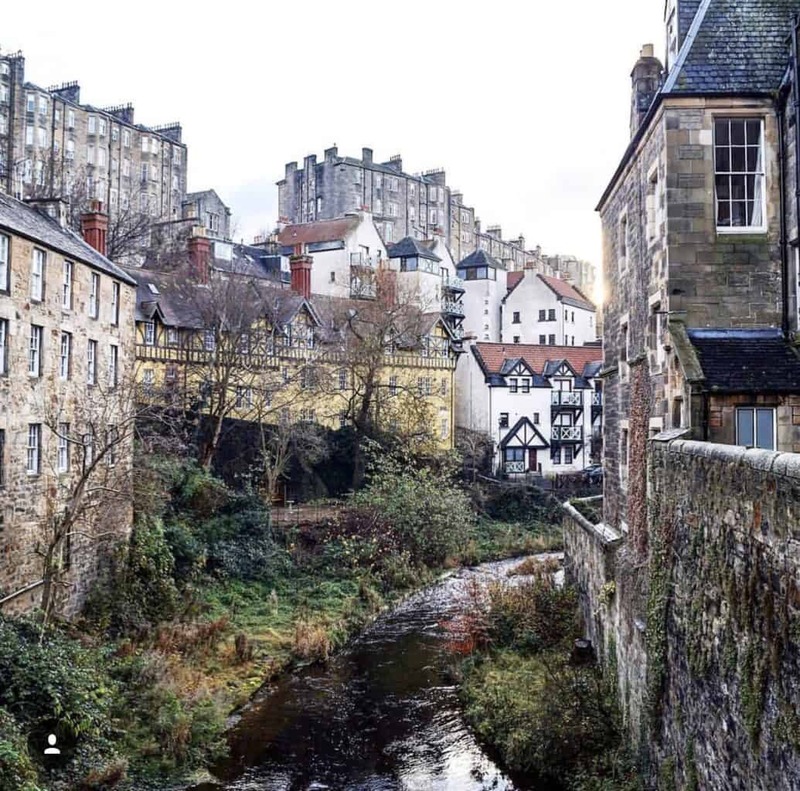 You can see Dean Village if you take the Water of Leith walkway – and believe me, it’s worth it! Looks like a place from a medieval fairytale! The Water of Leith is an amazing walkway that crosses Edinburgh and starts from The Shore on Leith and goes all the way beyond Murrayfield. It’s a really nice walk and the most photogenic part is from Stockbridge to the Dean Village. Camera Obscura & World of Illusions is a great place to spend a couple of hours and take some nice shots! Also, there is a terrace on the top floor and you can see the best view over the Royal Mile from there. 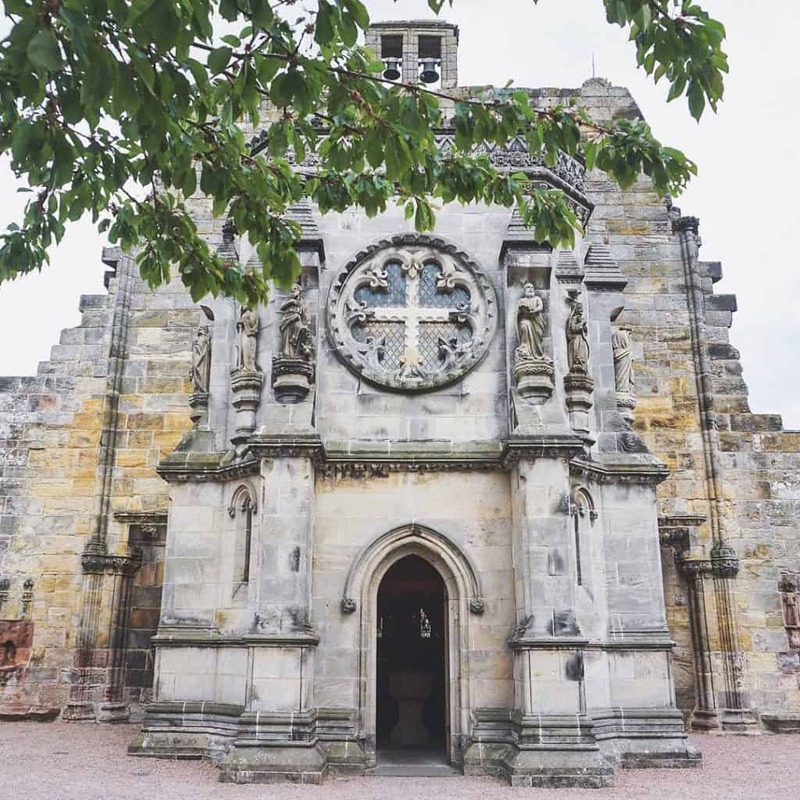 The Rosslyn Chapel is the one featured in Da Vinci Code. 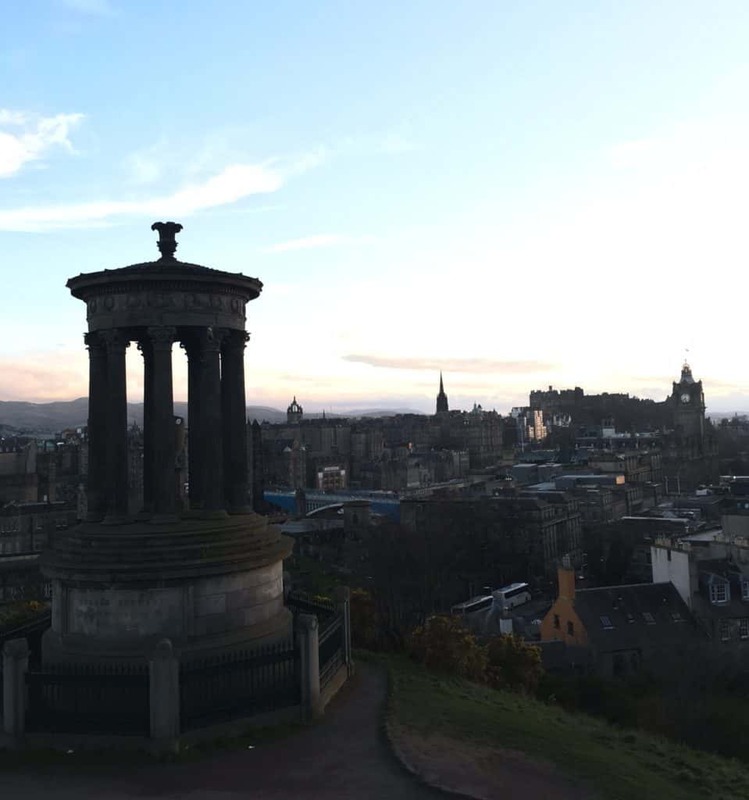 However, it’s also very photogenic – so it’s definitely one of the best Instagrammable spots in Edinburgh! Getting to it might take a while, but it’s really worth it if you’re into Da Vinci Code and history. 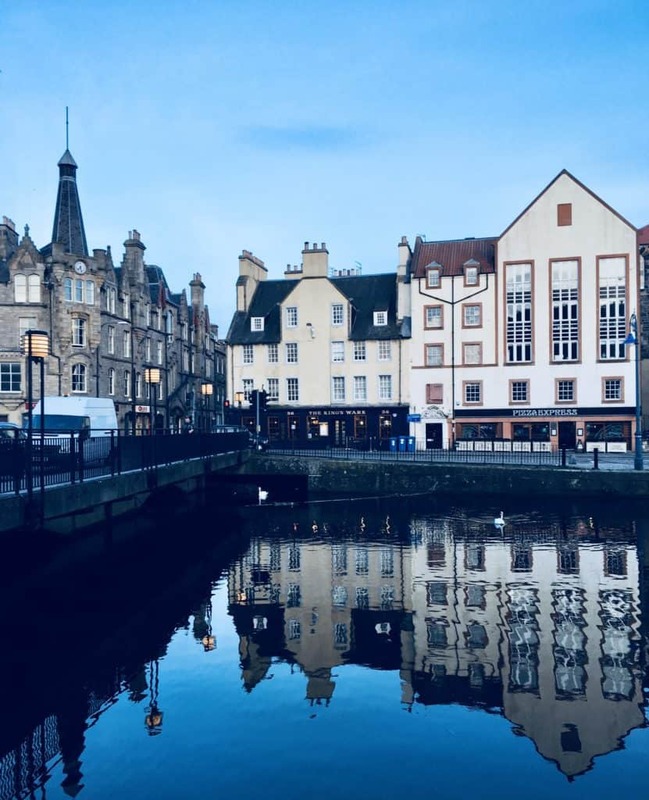 …are some of the most Instagram-worthy places in Edinburgh! 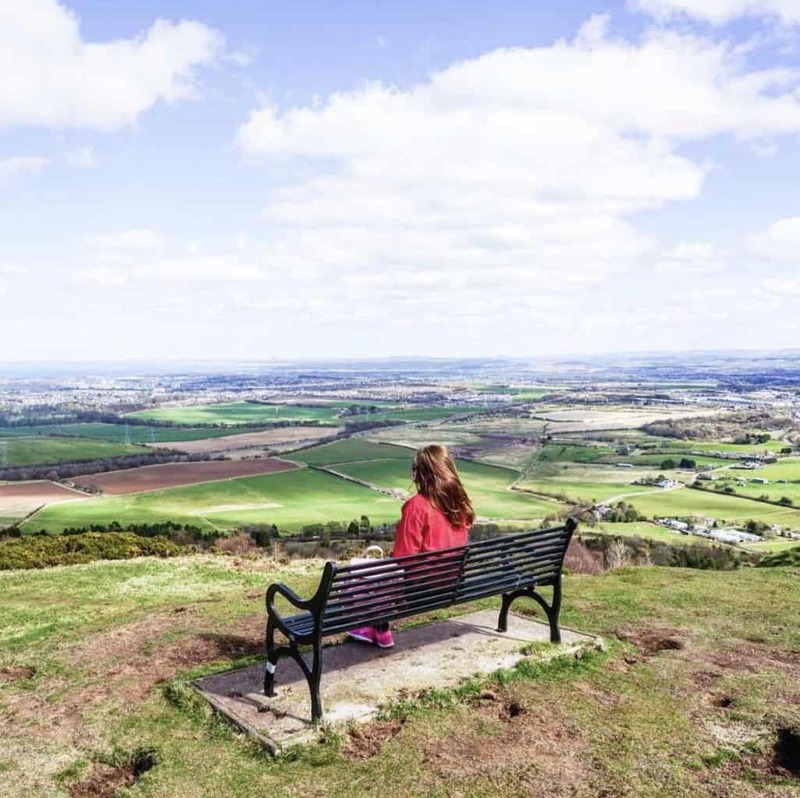 Pentland Hills are located outside Edinburgh and involve a fair amount of hiking and walking, but you can take some really nice photos there! The Shore is located in the North of Edinburgh, around the Ocean Terminal. It’s a nice area to walk around a have a lunch. Also, the Ocean Terminal is one of very few shopping malls in Edinburgh, so if you want to do some shopping (it’s not any impressive though), you can head there. 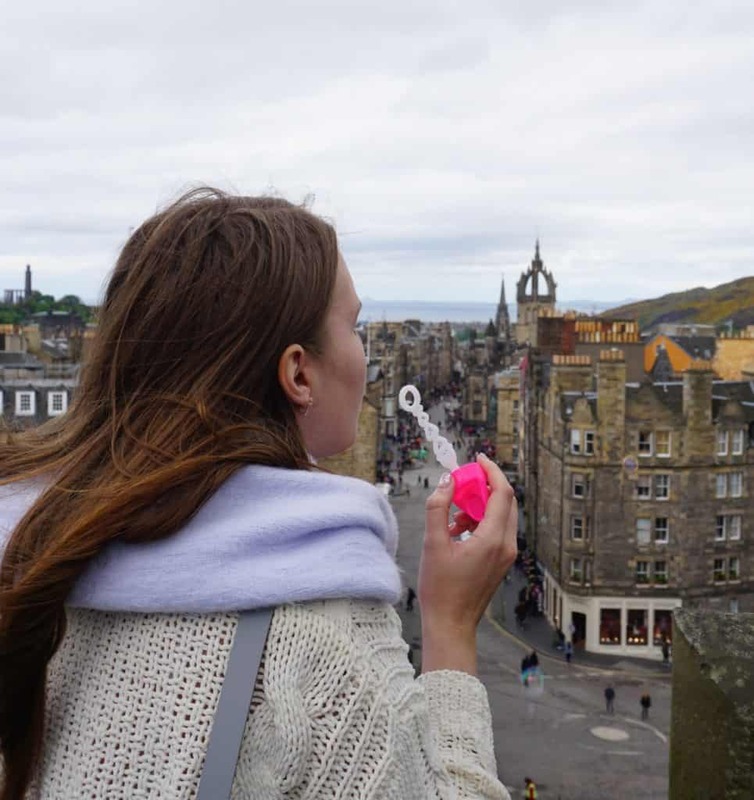 Are you interested in free things to do in Edinburgh? 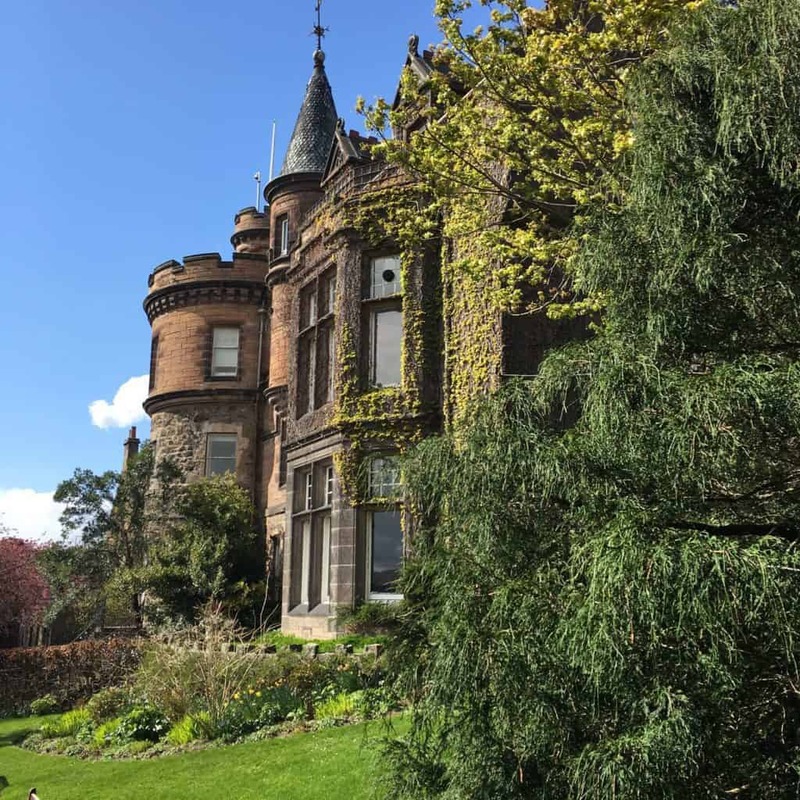 Check my post about 15 absolutely free amazing things to do in the capital of Scotland! Such a shame that I don’t have a good photo of the Old College, but believe me, you should definitely take a photo in the inner yard of the University of Edinburgh Old College. Maybe you get so impressed, that you will want to study at the University of Edinburgh. The Royal Mile is a street that connects the Edinburgh Castle with the Holyrood Palace. It’s very nice and photogenic and a must for every tourist (that’s why it gets so so so crowded in summer, that you can barely walk there). 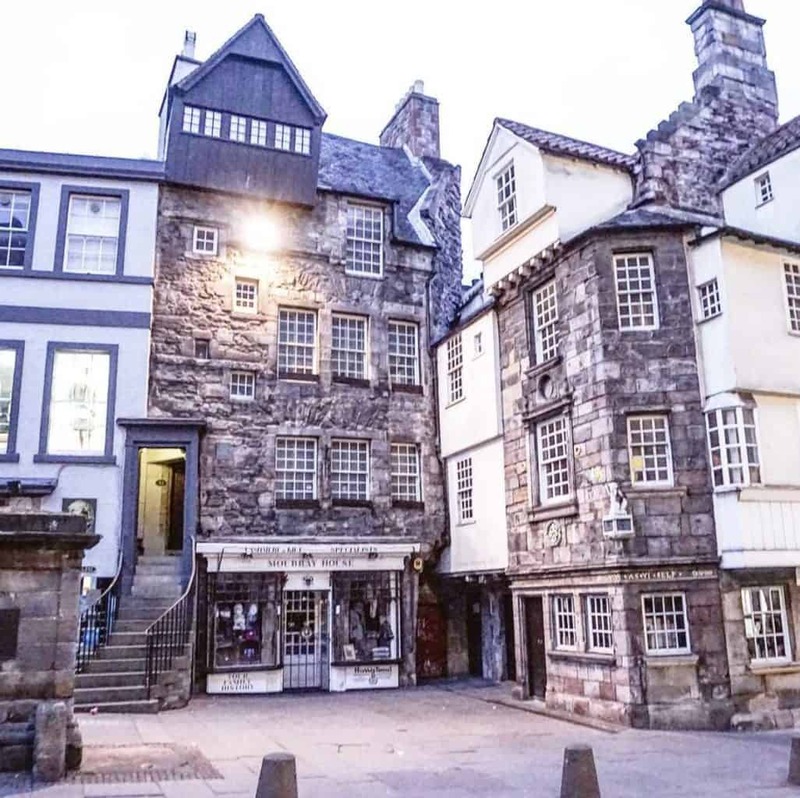 It’s hard to get the good shot of the Royal mile itself (for the reason I just mentioned), there are many gorgeous buildings, pubs and cafes and it’s totally possible to get an Instagram-worthy photo there. Edinburgh Zoo is very photogenic because it has a mansion that resembles a castle inside the Zoo! Just look at this beauty! 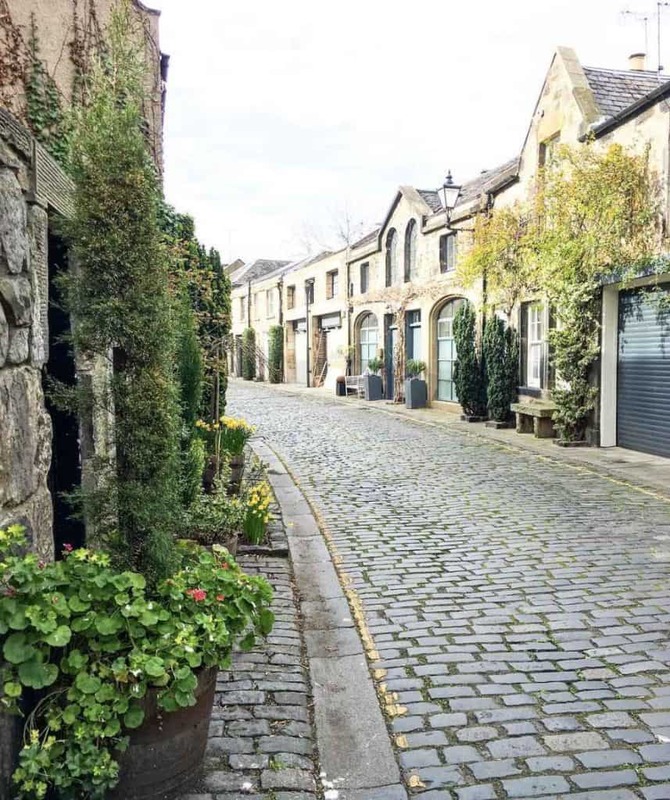 Circus Lane is a street in Stockbridge district of Edinburgh and it’s very lovely! It was named the most beautiful street of entire Scotland and it’s definitely one of the best Instagrammable spots in Edinburgh. 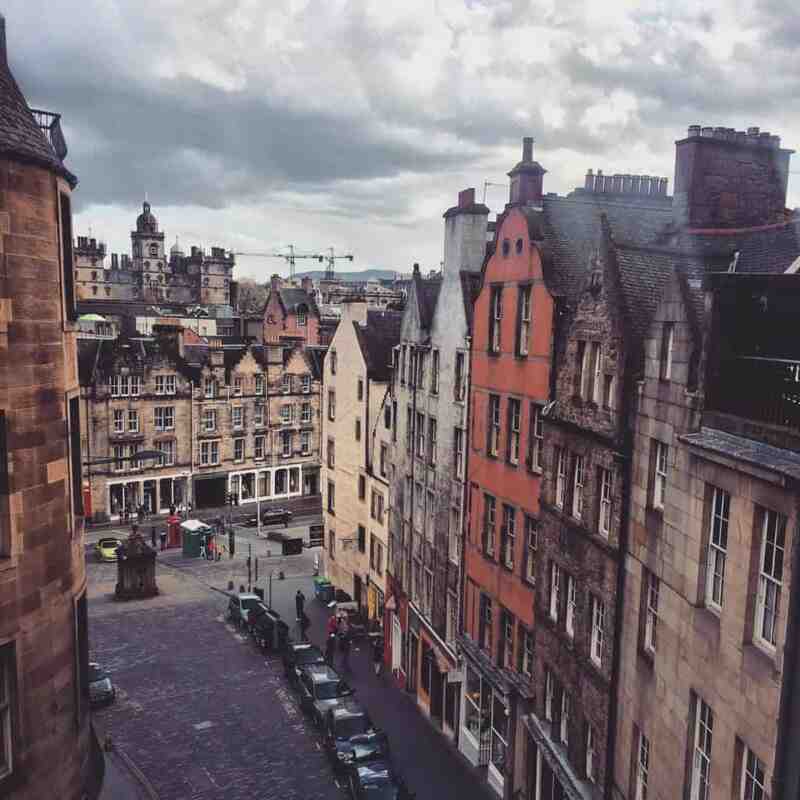 Save this post about the best Instagrammable spots in Edinburgh, Scotland on Pinterest! 10 best attractions in Edinburgh, Scotland | We tried them all! I’m off to Edinburgh in August so this is going to be super helpful! Thanks so much! It is true, you don’t have to roam too far in Edinburgh to find that perfect Instagramable shot. They change all year round too which is great.